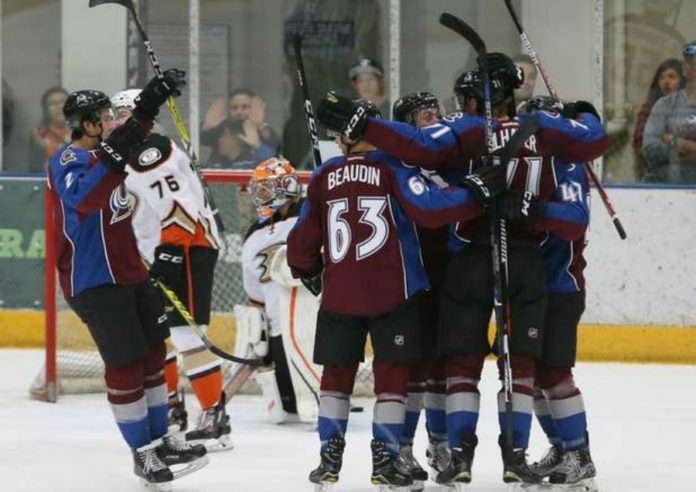 There is still one game left to be played, yet the Colorado Avalanche have already been crowned the champions of their inaugural Rookie Showcase. On Saturday, the group of Avalanche prospects drubbed a group from the San Jose Sharks organization 4-1. In that contest, their most highly-touted prospects did the heavy lifting. J.T. Compher had a goal and an assist. Chris Bigras, Nikita Zadarov and A.J. Greer also tallied for the burgundy and blue. Mikko Rantanen had a beautiful assist before leaving the game with an ankle injury. 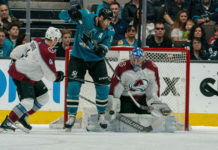 On Sunday, against a group from the Anaheim Ducks, the Avalanche eked out a gritty 3-2 win in a physical affair. Bigras was able to tally yet again in the game. Other than that, the heroes for the Avs came in the form of far more unheralded individuals. Nicolas Meloche picked up a goal, as did Gustav Olhaver. Cody Corbett also picked up two assists. Zadorov received a game misconduct for boarding, while Mason Geertsen dropped the gloves for a spirited bout. “You got the intensity that we were expecting. For us to get into that right away I think is really good for the group,” Billington said. The Sharks and Ducks will square off in the finale on Monday. 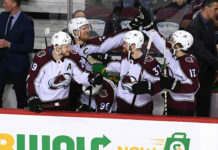 The Avalanche’s slate is all wrapped up; and the team’s brass has to be walking away very impressed with the performance of their prospects.